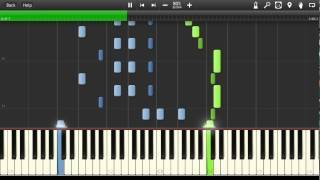 Sản xuất bởi Lyrics © Sony/ATV Music Publishing LLC, SHAPIRO BERNSTEIN & CO. INC.. 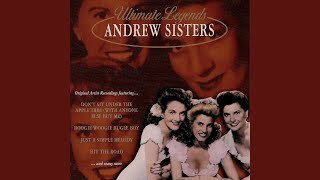 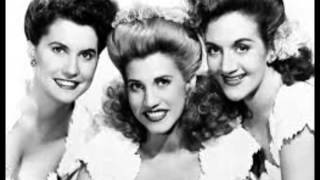 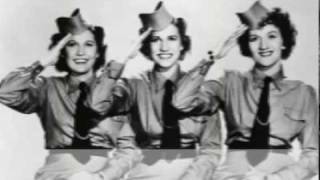 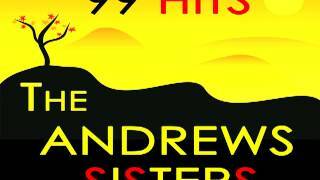 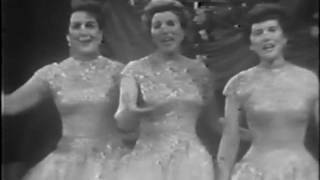 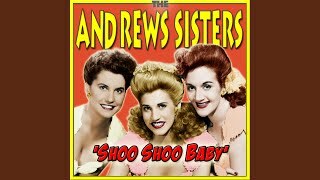 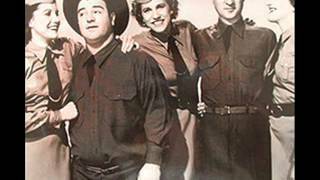 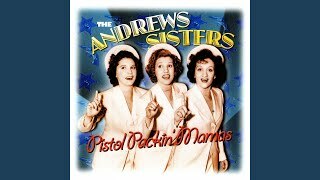 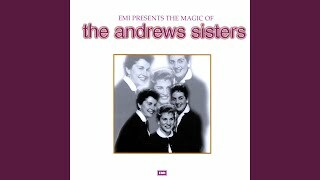 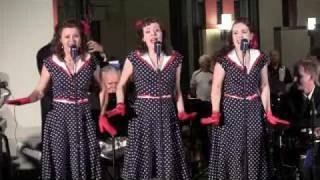 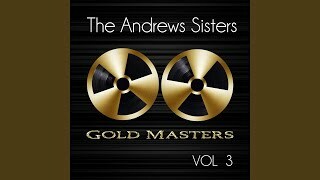 The Andrews Sisters - Beer Barrel Polka (Roll Out The Barrel) - (1956). 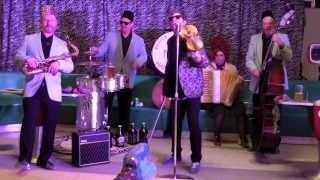 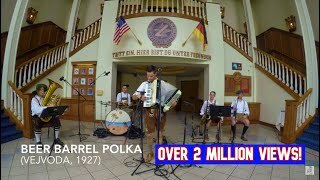 "Beer Barrel Polka" (Roll Out the Barrel) by West Coast Prost! 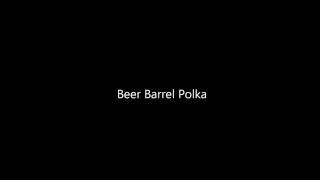 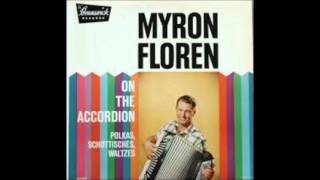 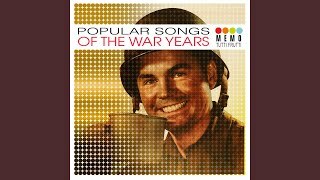 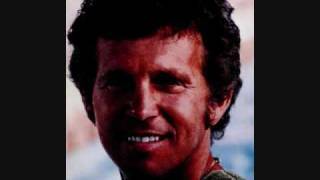 Albums has song "Beer Barrel Polka (Roll Out The Barrel)"